If you want to find Elkhart, indiana used cars at a dealership where you can get a buy here pay here loan, then come by and see us at USA 1. Here at our dealership, you will find a large selection of quality used cars and have the option of financing at buy here pay here car lots. Have you been dealing with past credit issues? Maybe you have gotten a poor score, and you need a car, but haven't gone to a dealership to find out about getting a car loan? We can help you with that here at USA 1. When you come to our dealership, you will see that we are different and we want to help you get into that used car you need. We offer you the customer the option of buy here pay here so that we provide you with an auto loan directly from our dealership. By doing this you do not have to go through financial institutions or other loan companies, you can get your auto loan directly from us here at USA 1. There are times that you can receive a bad score on your credit report, and this can be due to anything from medical bills that were unexpected, or from having to file bankruptcy, even divorce. We want to help you get your credit back on the right track by providing you with an auto loan. Once you start making your on-time payments, your score will improve throughout your investment. Getting approved is not a hassle here at USA 1. We offer loans even to the worse credit just because we know that everyone deserves a chance. 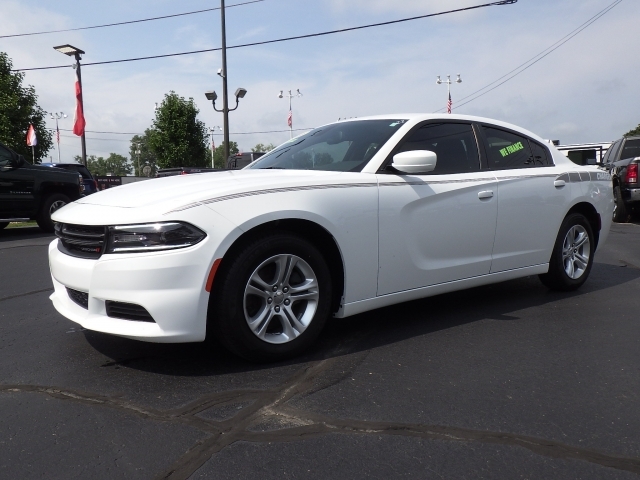 If things have happened to cause you to get into a bad situation with your credit and it has been a burden trying to get used cars in Elkhart indiana, from other dealerships. We can help you with fulfilling that goal. You don't have to deal with not having a vehicle any longer because all you have to do is stop in to see us here at USA 1 and talk with one of our friendly sales staff about how you can get a car loan and finally buy the car you have wanted. 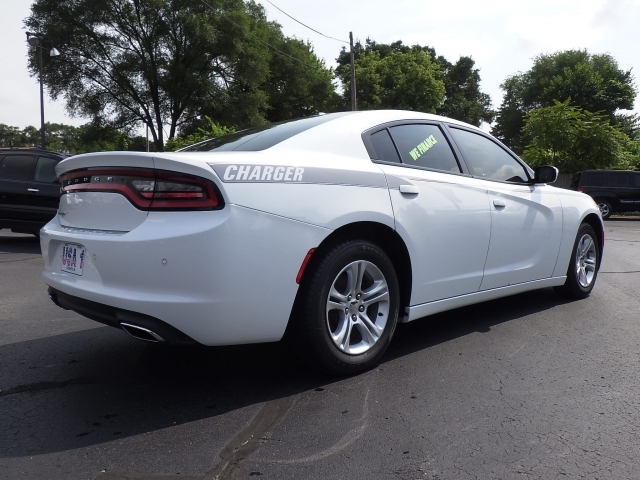 Whether you are in need of a seda, coupe, truck or SUV, you can come by and take a look around our dealership to see all of the vehicles we have for sale at our buy here pay here Elkhart in, USA 1, and find the car that is right for you! You can get one with affordable payments, and we will go over all of your loan information with you, and you can finally get a car that works with your budget. It will be a wonderful feeling you will experience knowing you can finally get a car and driving the car you want without the worries of going to the dealership and being turned down. So if you are looking used cars buy here pay here, then we encourage you to come by USA 1 and let us help get you approved for a car loan here at our dealership. We hope to see you soon!